A recent iPhone problem has arisen which, for whatever reason, prevents users from using the Home button – alternatively, if the home button isn’t working for you then it could also be a hardware problem. Regardless of what is causing this problem, we’re going to show you some of the fixes which should solve the problem. While we recommend that you take a few minutes to go through each of the fixes that we’ve detailed below. You can restart iPhone without Power button by utilizing the “Bold Text” feature on iOS devices. 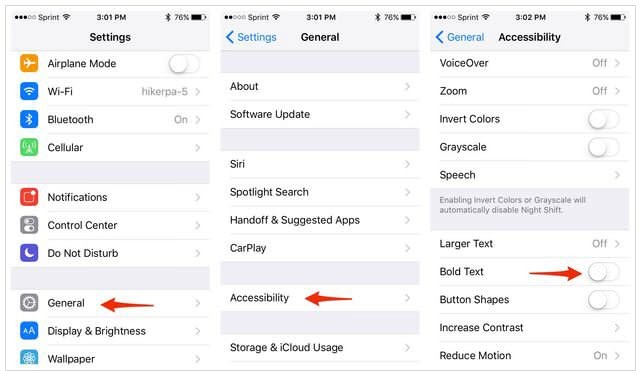 Open the “Settings” app on iPhone and go to “General > Accessibility”. Tap on the “Bold Text” slider to enable it and then tap on “Continue” to proceed. 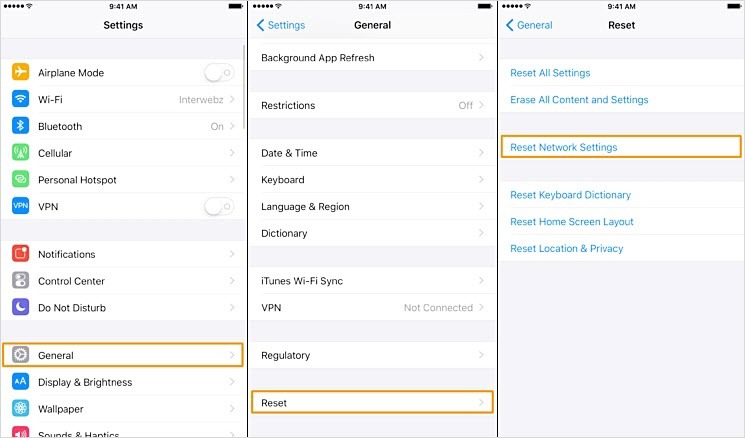 Your iPhone will now restart – you can change the setting back if you’d like. Launch the “Settings” app and follow “General > Reset”. From here, tap on “Reset Network Settings”. Enter your passcode if you’re prompted and tap on “Reset Network Settings” as a confirmation. This is one of the simplest way to restart iPhone without home or power button. 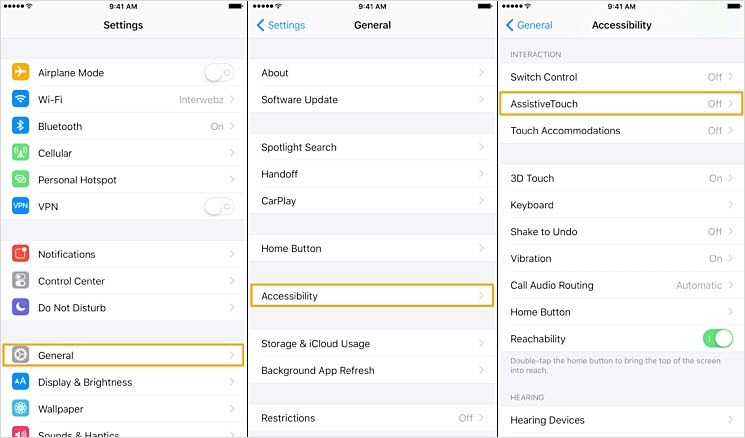 AssistiveTouch on iOS is designed so that iPhone owners who have disabilities, and therefore aren’t able to utilize all of the iPhone’s features, can continue to use these features with some assistance. AssistiveTouch works as an alternative to home and power button. Open up the “Settings” app and select “General > Accessibility”. Swipe down and tap on “AssistiveTouch”, and then tap on the slider at the top to enable it. 3. Close the “Settings” app and tap on the AssistiveTouch icon. 4. Tap on “Device” and hold down “Lock Screen” until the power off slider appears. 5. Swipe the slider power your iPhone off. 6. To power your iPhone on, you can simply connect your iPhone to computer. However, it won’t work if your iPhone is in frozen screen. 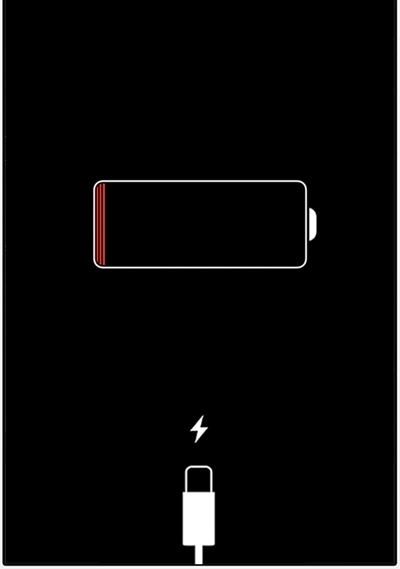 Another solution is to drain your iPhone’s battery so that it turns off. This is probably the easiest solution to restart iPhone without Power button and frozen screen. 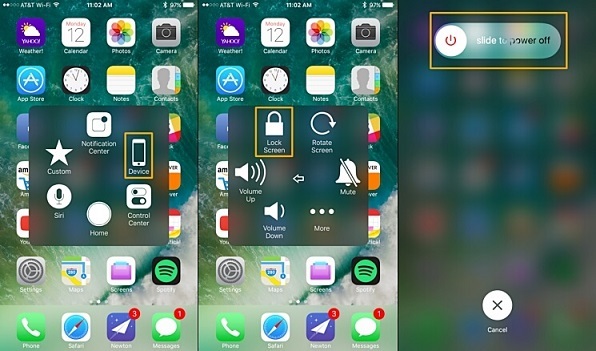 Once your iPhone turns off, you can connect your iPhone to computer to power it on. However, this may be the most time-consuming method. If you’ve jailbroken your iPhone then, fortunately, there is an app which you can use to restart your iPhone. It only works for jailbroken devices. Go to this link and download the Activator app on your iPhone. Once installed, launch the app and tap on “Anywhere” and then “Double Tap”. 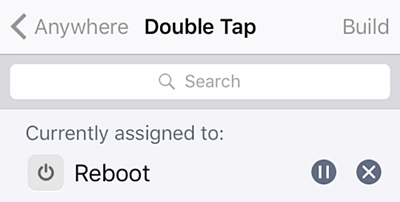 Choose to link “Double Tap” with “Reboot”. All you have to do now is double tap on the “Status Bar” and your iPhone will restart. This is a useful app for a lot of different situations. You can add your own gesture to restart your iPhone. iMyFone Umate Pro Win/Mac is the ultimate iPhone data eraser which will restart your iPhone during permanent data erasing. So if you would like, you can try it to erase some unwanted files and restart iPhone. Note: Any data erased by Umate Pro is no longer recoverable by any special tools or organizations. It’s much safer than a normal reset, as reset just hide all the data while iMyFone erasure completely overwrites data. Step 1. Start by opening iMyFone Umate Pro and connecting your iPhone. Step 3. All the previously deleted files which are still recoverable will be shown there. Select the files and hit “Erase Now” to continue. Confirm by typing “delete” to let it begin. 1-Click Free Up Space can be used to remove unnecessary and storage-filling files. Selling your iPhone? Use Erase All Data to ensure your personal data doesn’t fall into the wrong hands. Make your previously deleted files unrecoverable with the Erase Deleted Files feature. 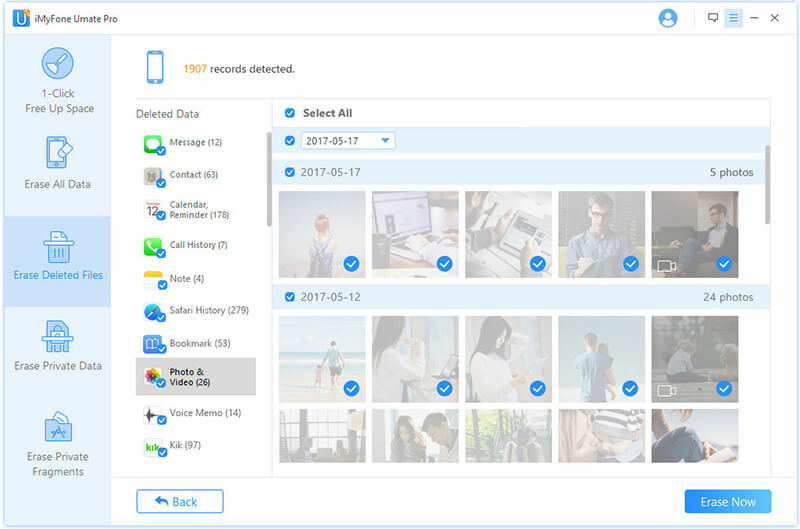 Erase your text messages, notes, call logs, photos, videos, Safari history and other personal data using Erase Private Data. Wipe incomplete but private fragments left by Snapchat, WhatsApp, Facebook, Twitter, Instagram and 10+ apps from iPhone for privacy protection.